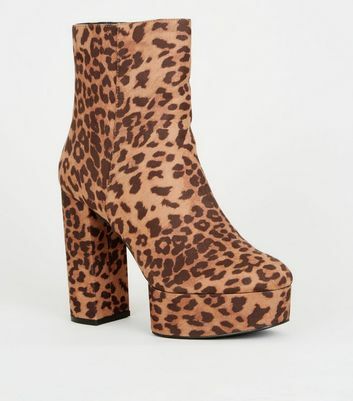 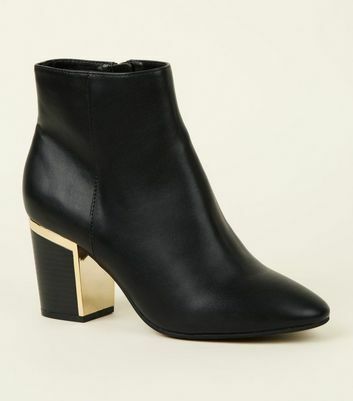 Step into the spotlight and make the street your runway with our collection of womens chunky heel boots. 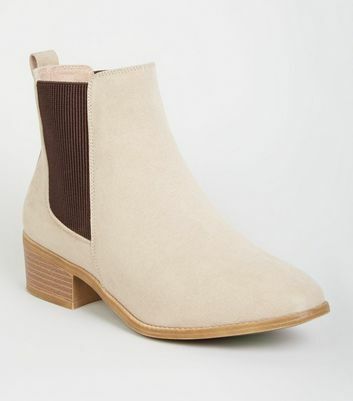 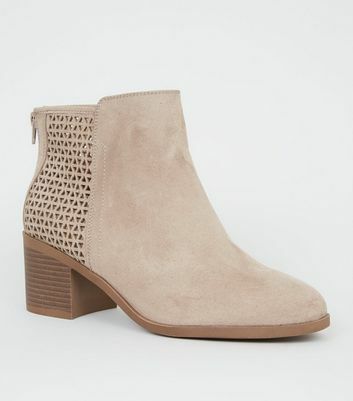 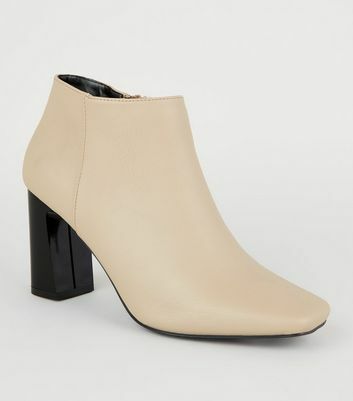 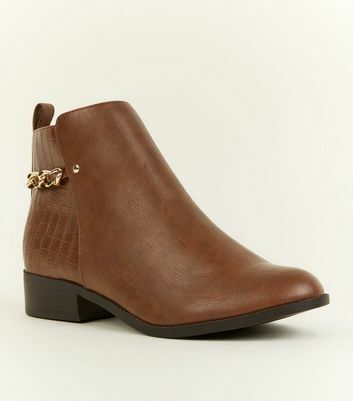 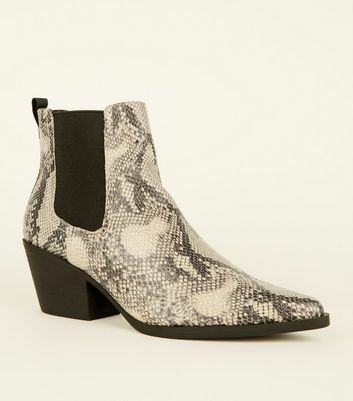 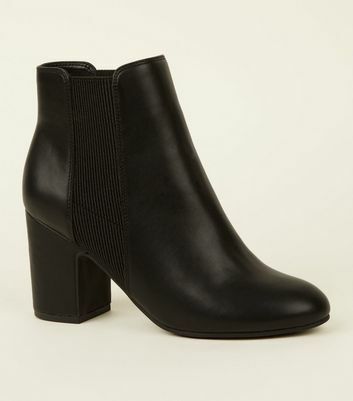 From classic chunky Chelsea boots that are perfect for everyday wear to Western-style chunky ankle boots, find your fit today. 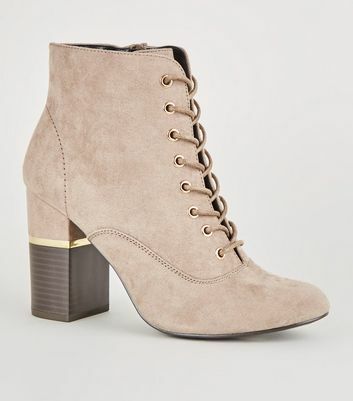 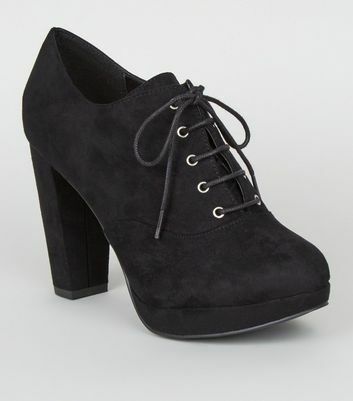 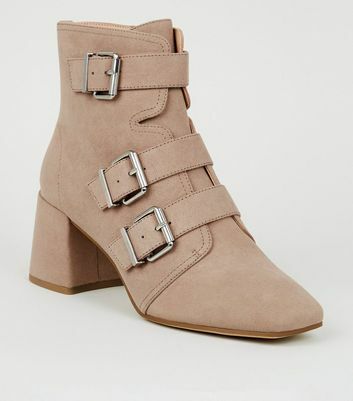 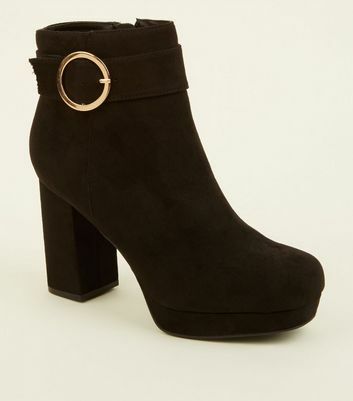 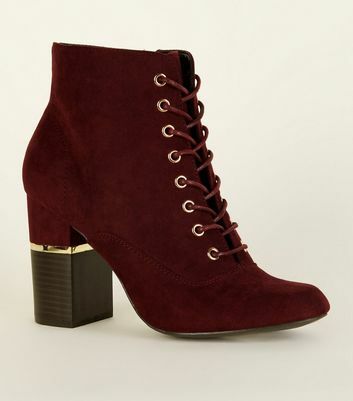 Our chunky heel boots are available in suede, leather and patent styles.